This episode's guest, Matty Dalrymple bills her novels as suspense with a hint of the supernatural. 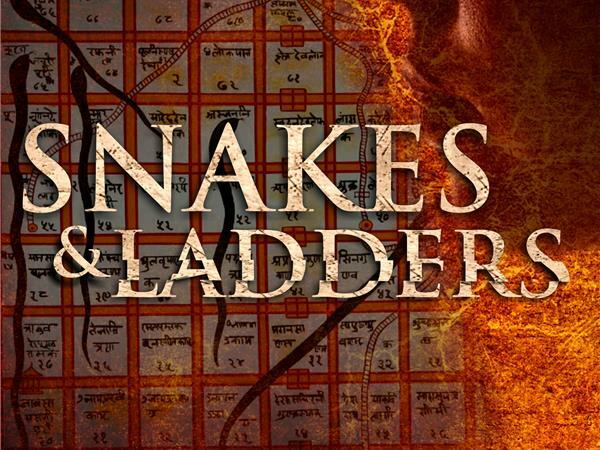 She has just released the latest in her Lizzy Ballard thriller series, Snakes and Ladders. and the Lizzy Ballard Thrillers Rock Paper Scissors and Snakes and Ladders. The first in that series is Rock Paper Scissors. Dalrymple also writes the Ann Kinnear Suspense Novels The Sense of Death and The Sense of Reckoning, the Ann Kinnear Suspense Shorts, including Close These Eyes and May Violets Spring. discussShe's a strong advocate for independent publishing and has established her own imprint to publish her work. Milford House Mysteries Hosts - Sherry Knowlton is the author of the Alexa Williams series of murder mysteries including Dead of Autumn, Dead of Summer, and Dead of Spring. Joan West is the author of the Carlisle Crime Cases series including Dying for Vengeance, Courting Doubt and Darkness, Darkness at First Light, and Had a Dying Fall.